Every extraordinary moment in history has its birthplace. Florence is the cradle of the Renaissance: the cultural rebirth (from Re-naissance, meaning re-birth, or if you prefer the Italian, the Rinascimento). Imagine your destination wedding in the place where art, architecture and the ideals of beauty were re-born and flourished! For the special bride and groom who choose Florence, there is the chance to celebrate your love in the city of artistic genius: Michaelangelo, Botticelli, Masaccio, Fra Angelico, Brunelleschi, Raffaello, Giotto. The Duomo, the Academia, the Pitti Palace, the Uffizi Gallery, the Piazza della Signoria, the Ponte vecchio – the list goes on. This magnificent Tuscan city is unique in the world. And extraordinarily special. This is why my partner Lu and I choose to live and work in Florence. It is unique. We knows its secrets, we love its treasures. Florence is also a city of elegance. And of quiet passion. And of the pursuit of perfection. We hold true to these Florentine ideals in our work. We are visual storytellers, seeking to find those small details – those secrets – that make your wedding an expression of you and of your love for one another. We tell your story – as a bride, as a groom, as a couple in love. We work naturally, often very quietly, seeking out the smallest details: the lace of a veil, the vivacious bubbles and froth of prosecco, the mother’s elegant tear. We find what is unique and what is beautiful. To be remembered. Both my studio partner Lucrezia and I are native born Italians. So, of course, there is something very special about working in our home country – sharing its beauty and its inimitable charms with couples choosing to be married here. We travel the world for our work, especially within Europe, Australia and North Africa and, while we believe every place has its special qualities, there is something about Italy…something about Florence. One final word about how we work. We are visual storytellers. Our goal is to capture the moments of delight, of joy, of romance and even perhaps nostalgia, and give you photos that will make you smile, maybe make you cry. And always, to capture what you might not remember but will delight in seeing. We do not work with formulas (so many pictures of the bride, so many of the groom, etc.). That isn’t us. We are organic and natural. Florence. Italy. Your story told through photos. If this sounds like what you’re longing for, we would love to hear from you. We are a small, exclusive studio. That means that we are limited in the number of clients we are able to take on. Contact us today and let’s see if we can part of your special day. 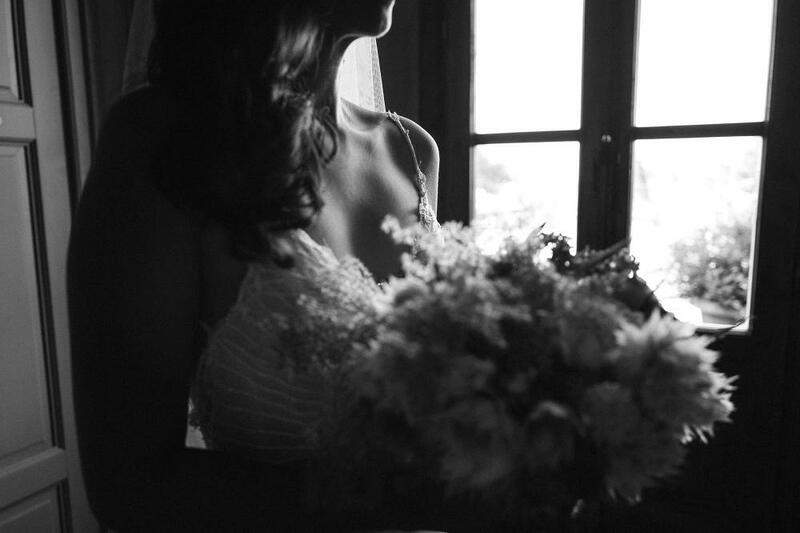 STEFANO SANTUCCI & LUCREZIA COSSO- Visual Storytelling and Wedding Destination Photographers.